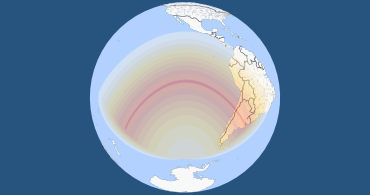 The animation shows what the eclipse approximately looks like in Popayán. Stages and times of the eclipse are outlined below. All times are local time (COT) for Popayán. 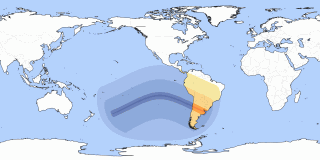 The total phase of this solar eclipse is not visible in Popayán, but it can be observed there as a partial solar eclipse. The Moon covers only a small portion of the Sun. 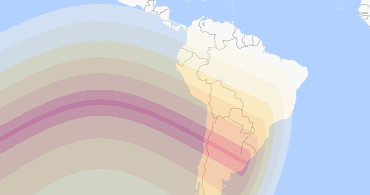 Note: Click on the date link for details in Popayán, or the path map image for global details. Currently shown eclipse is highlighted.